When the 1961-62 Detroit Pistons made the Division Finals, Ray Scott was their impressive rookie forward. When the team first won 50+ games in 1973-74, he was their head coach. Thus we talked about the Pistons, yet also about the city of Philadelphia (and Wilt Chamberlain), fun with the Virginia Squires in the ABA and some of his teammates who were quite ahead of their time. 1:03:10 – An appeal in the ability and opportunity to serve, building a successful insurance company in Michigan, learning how to help his community. The following video starts with Ray making an entry pass for a basket by Doug Moe. Unfortunately, he’s not on the court in the other pieces of film. Nevertheless, the material is very fascinating. Thanks to Ray for coming on the show and sharing a wide variety of stories from his life. 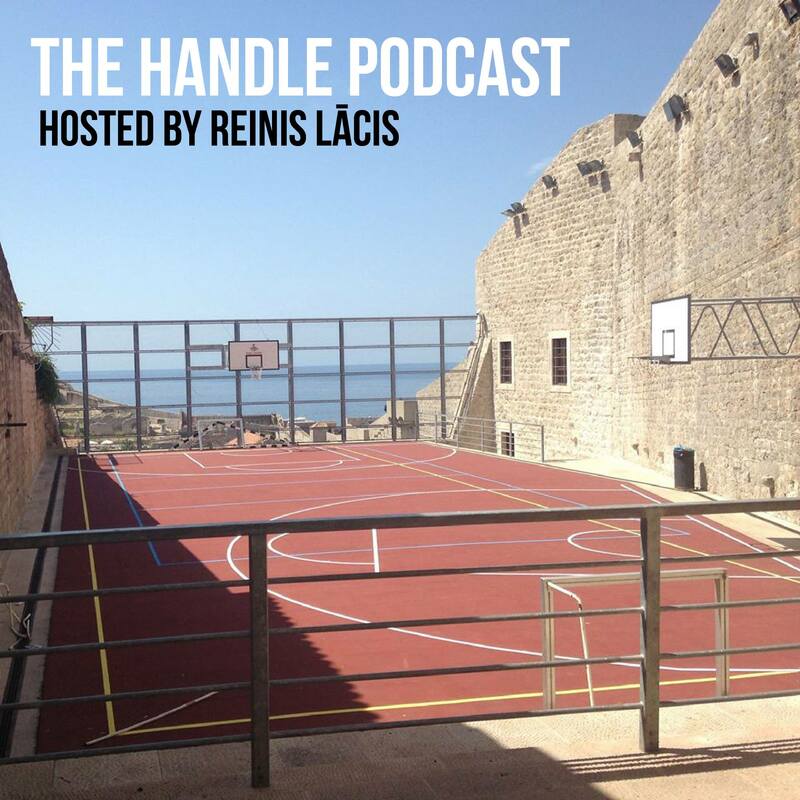 This entry was posted on December 13, 2017 by ReinisLacis in The Handle Podcast, Vintage NBA and tagged Ray Scott.